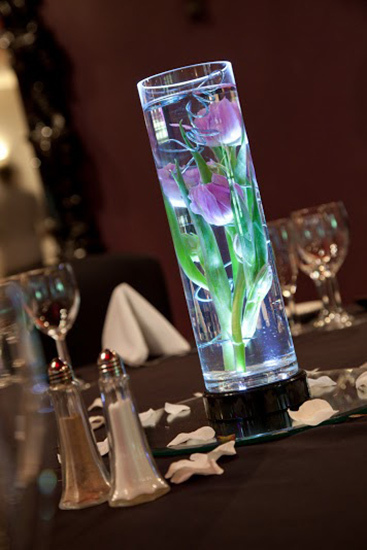 This contemporary, fresh and luxuriously appointed venue is situated to the south of Gloucester, just outside Matson Wood and adjacent to Gloucestershire's famous dry ski-slope. 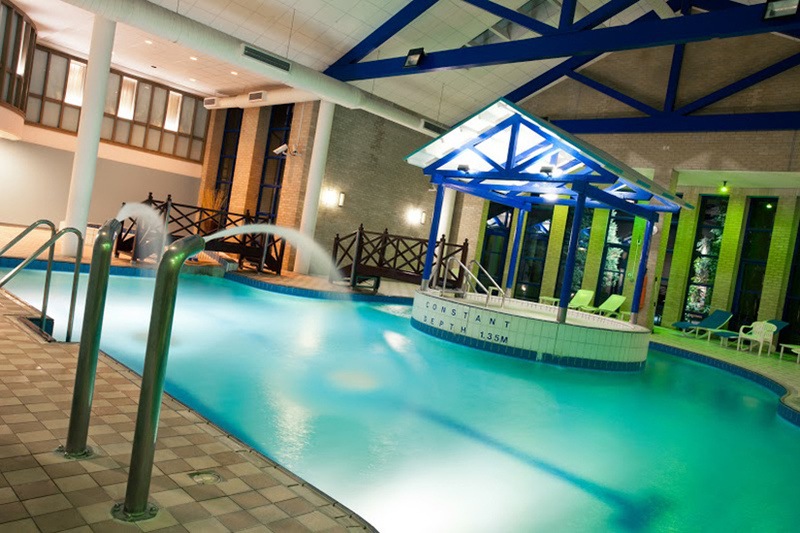 Gloucester's incarnation of the well-known Hallmark Hotels brand features a series of practical and modern spaces in which to host your wedding ceremony and reception celebrations, along with an indulgent and luxurious spa. 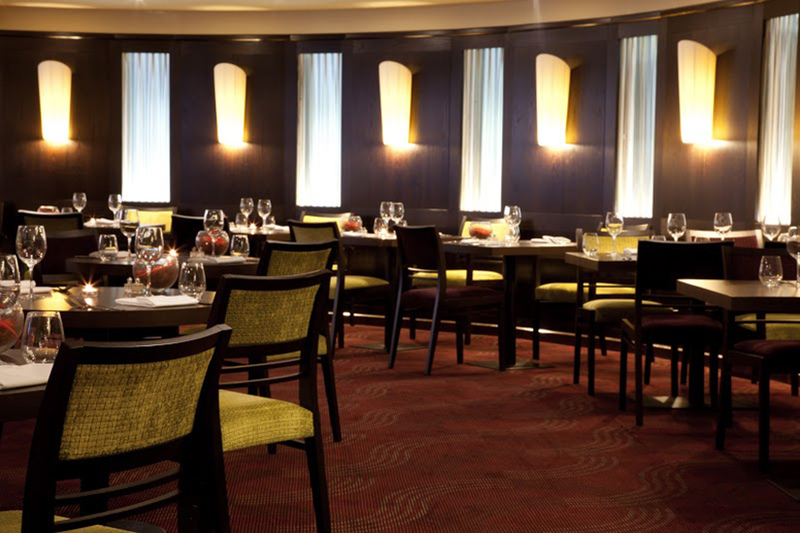 Featuring 95 well-equipped bedrooms, the capability of seating up to 160 guests for a formal reception and 220 for an evening party, the hotel has a great deal going for it. 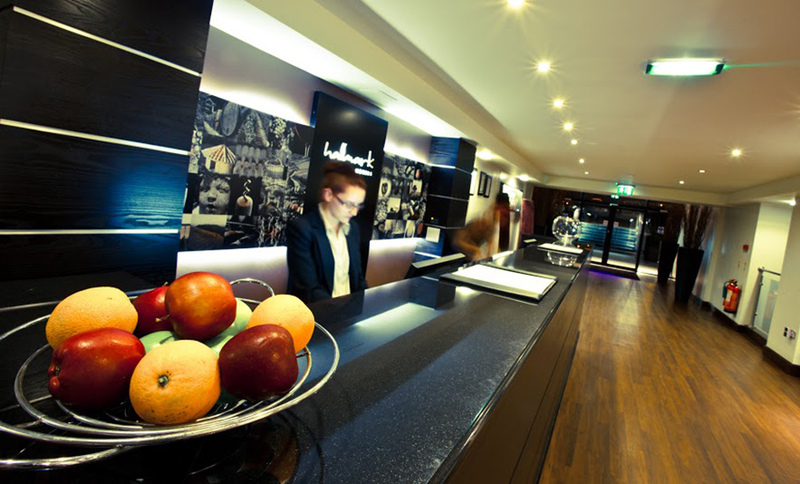 The venue also has its own friendly and dedicated coordination staff, who will be on hand to help you through all stages of your planning process. 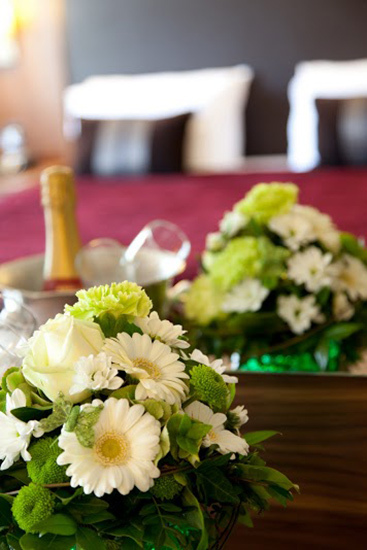 With their current 'Wedding In A Box' offer, you could now host your entire celebration, all-inclusively, for as little as £2999. 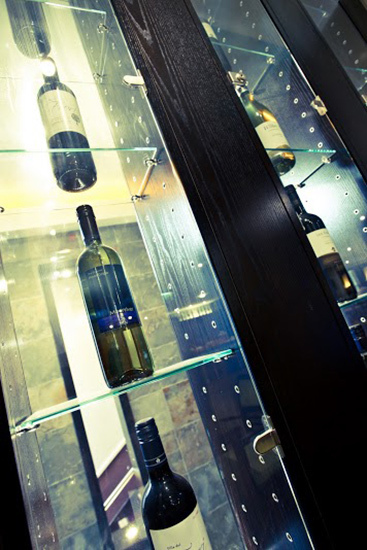 Get in touch with the team and book a complimentary viewing by just clicking the 'Email this business' button or revealing the telephone number and giving them a call. 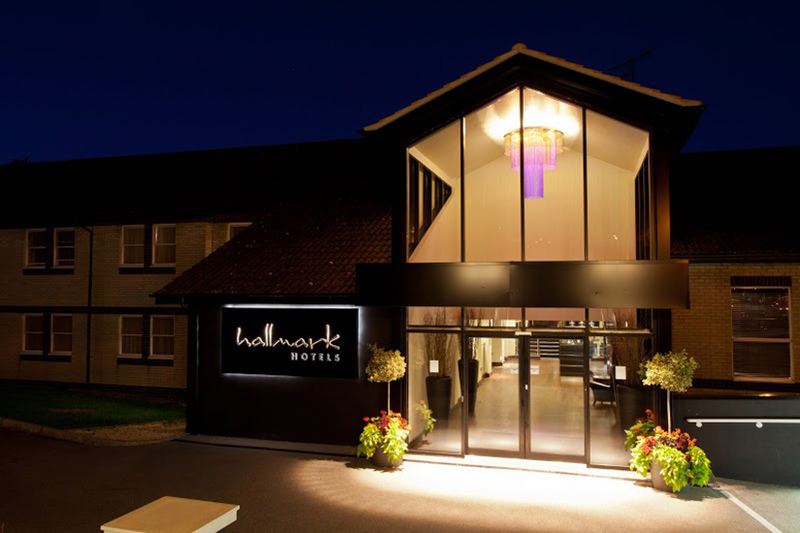 Hallmark Gloucester is owned by the relatively recently-formed Hallmark Hotel Group, who have spent the last five years establishing and refurbishing their cutting-edge 7-strong portfolio of exclusive hotels across the UK. 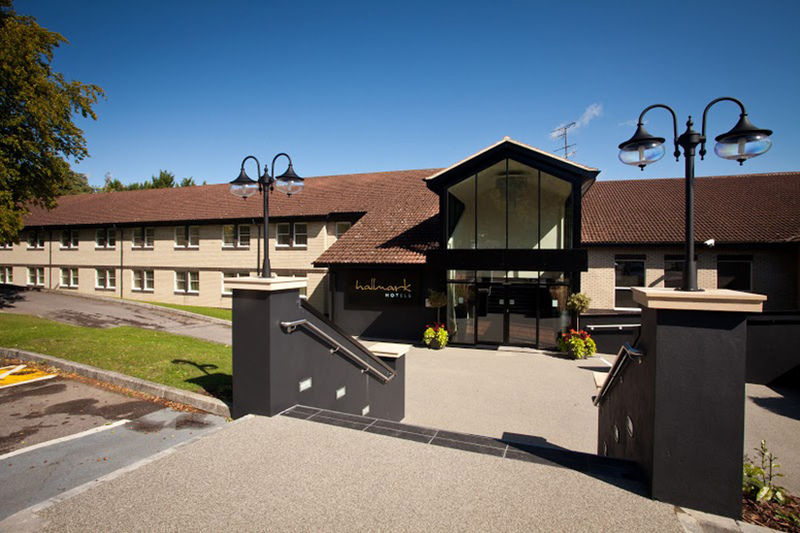 The hotel is situated within the satellite village of Matson, adjacent to Matson Wood and Gloucestershire's dry ski-slope. 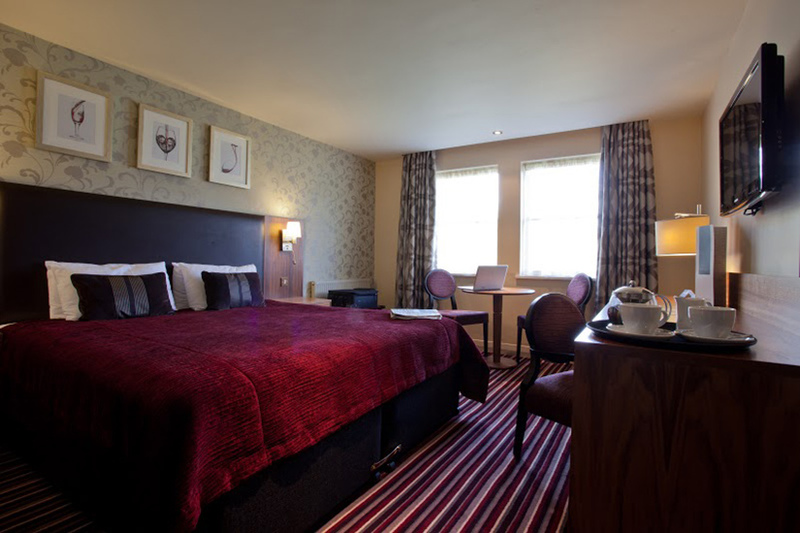 Its village location means that you can enjoy a rural atmosphere whilst still being conveniently close to the city centre of Gloucester. 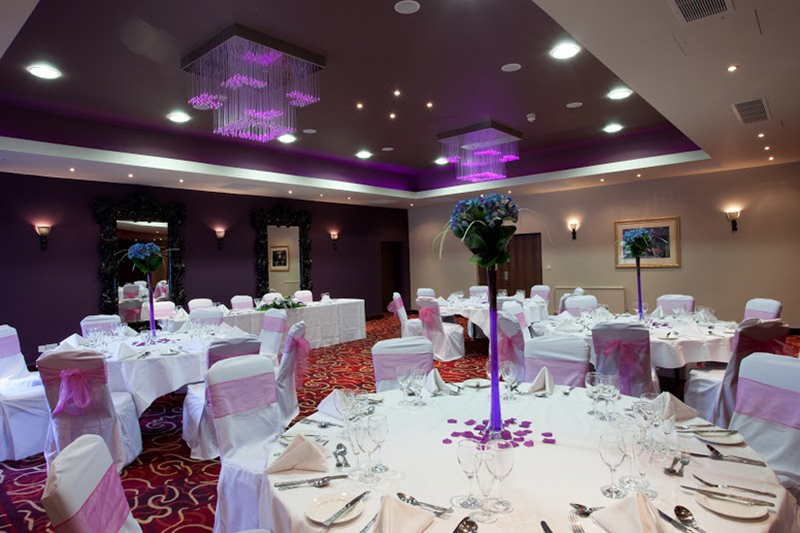 The Hallmark Hotel Gloucester offers a number of spaces which act as the perfect blank canvas for your wedding celebrations, and their standard packages contain a number of inclusive features. 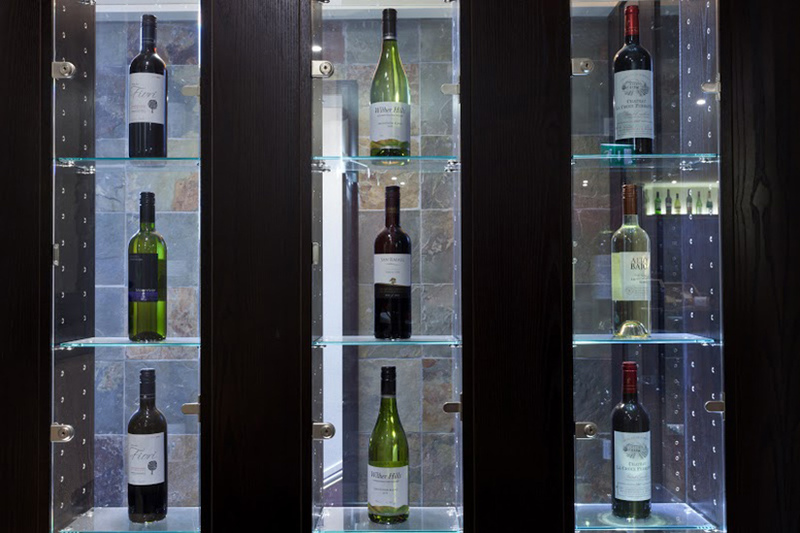 As the venue's premier events space, The Merlot Suite is capable of seating up to 160 guests for a formal meal, and can accommodate 220 people for an evening reception party. 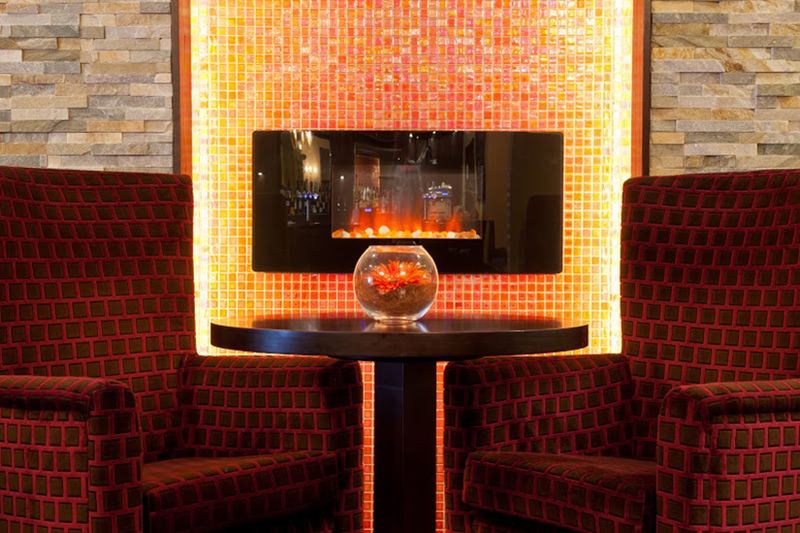 Featuring inspirational modern lighting setups, the room boasts heaps of cutting-edge and vibrant atmosphere. 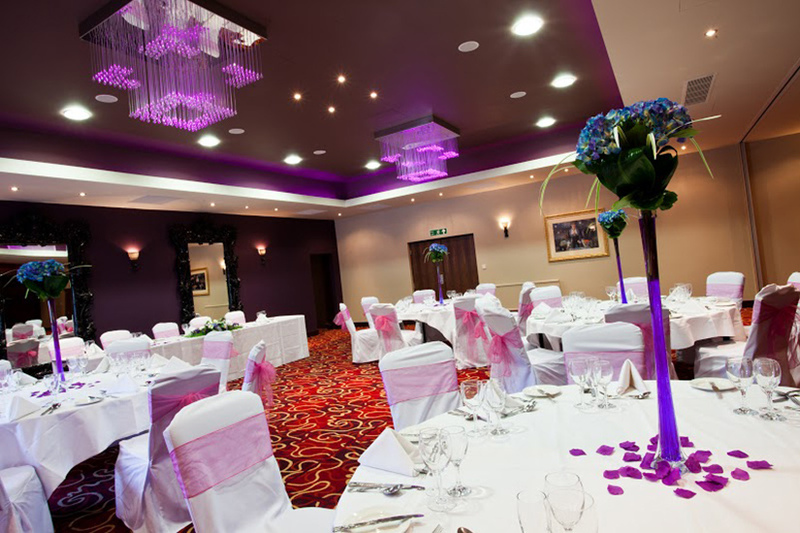 This flexible room is capable of hosting wedding ceremonies and receptions, and can accommodate up to 160 guests for an evening party. 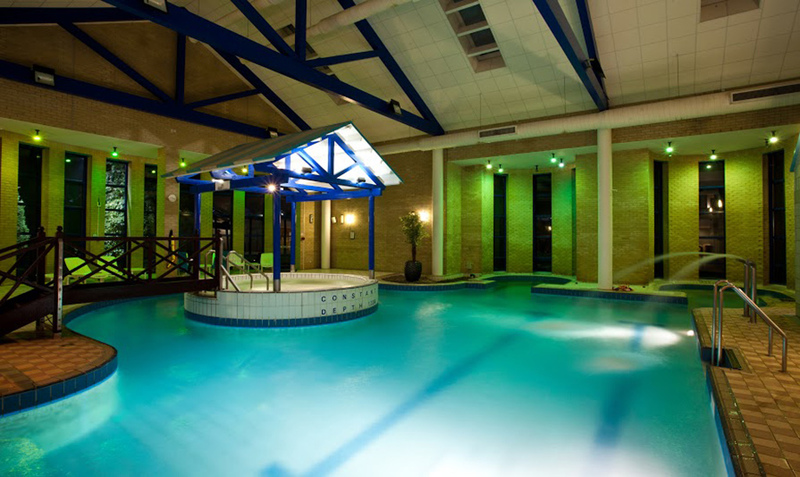 The Hallmark Hotel in Gloucester boasts a broad range of fitness and spa facilities, including swimming pools, saunas and steam rooms, a gym and even a beauty spa including treatment rooms. 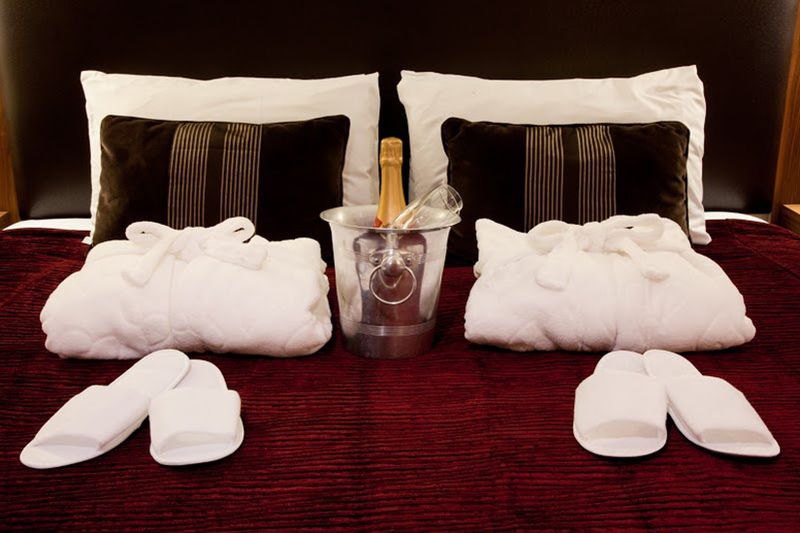 This is perfect both for Hen getaway weekends, and for relaxing before (or after) your wedding day. 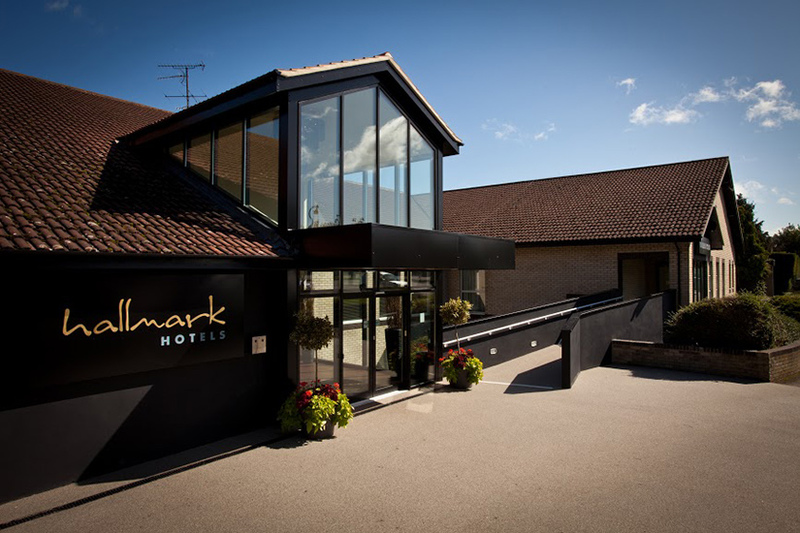 The Hallmark Hotel Gloucester features 95 bedrooms, of which all are ensuite and come equipped with a number of facilities including free internet access, 24-hour room service, a TV, tea and coffee facilities and much more. 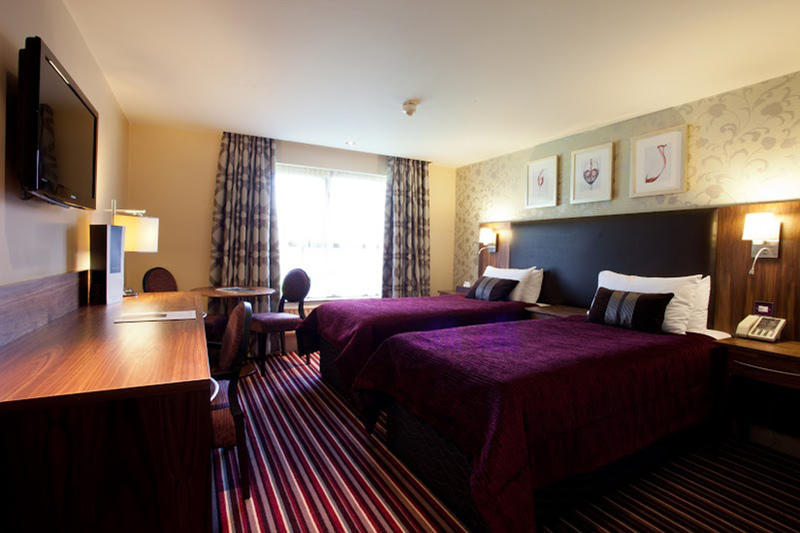 The majority of these are double rooms, the rest a mixture of twins and singles. 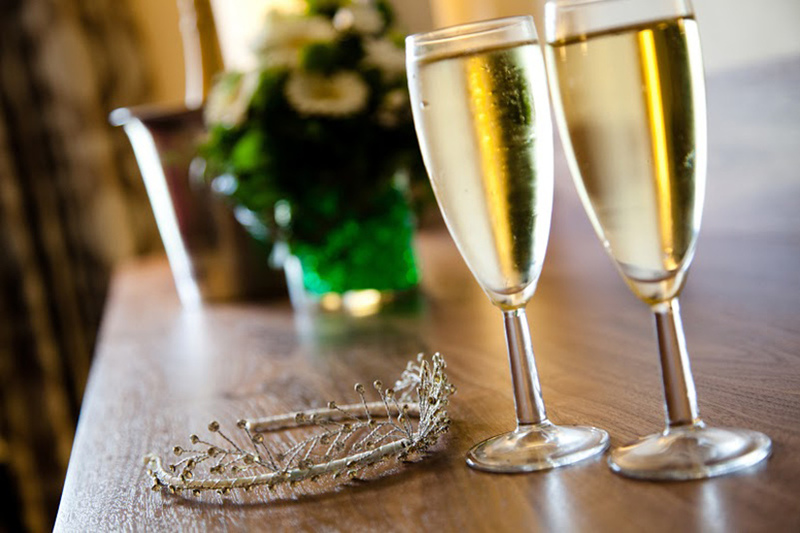 Brides and grooms will receive a complimentary suite when booked in for a full-day wedding celebration, and your guests will be entitled to a discount on rooms if they wish to stay overnight too. 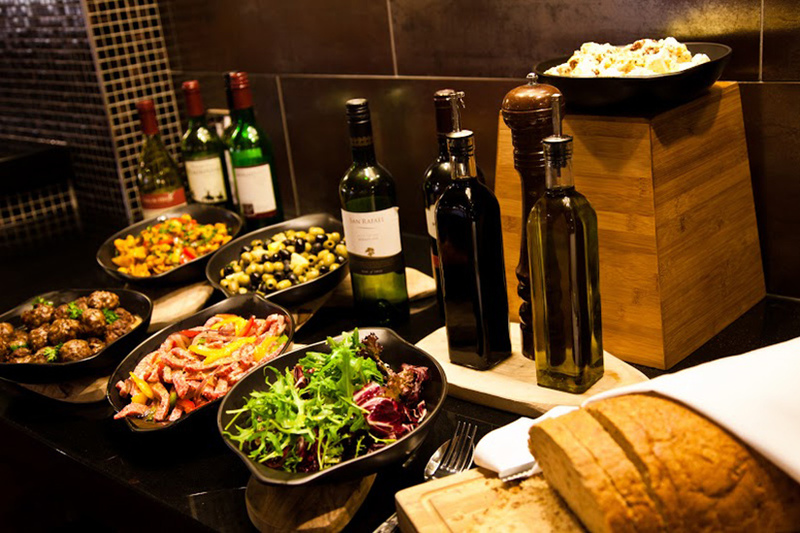 The Hallmark Gloucester's in-house catering team have a great deal of experience in creating a huge range of dishes, from simple-yet-effective bacon baps to intricate pressed shoulders of lamb. 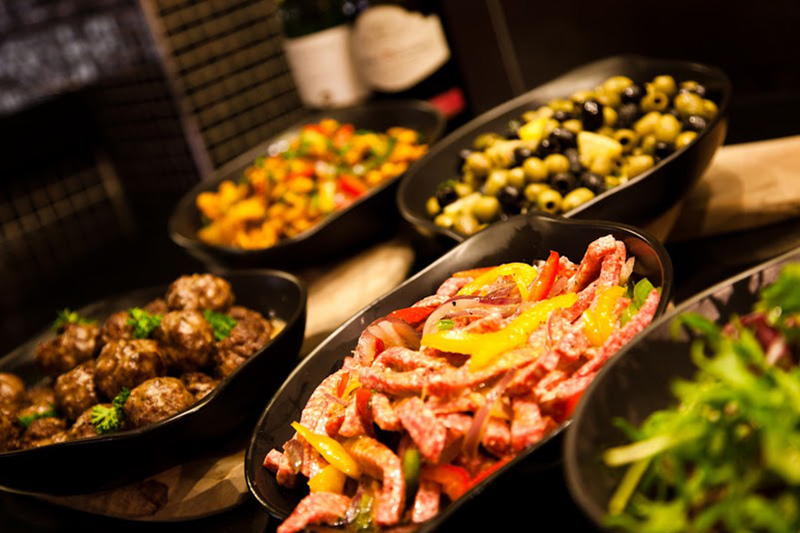 Get in touch for some example menus, and you are even welcome to develop and create your own menu, working alongside the head chef. 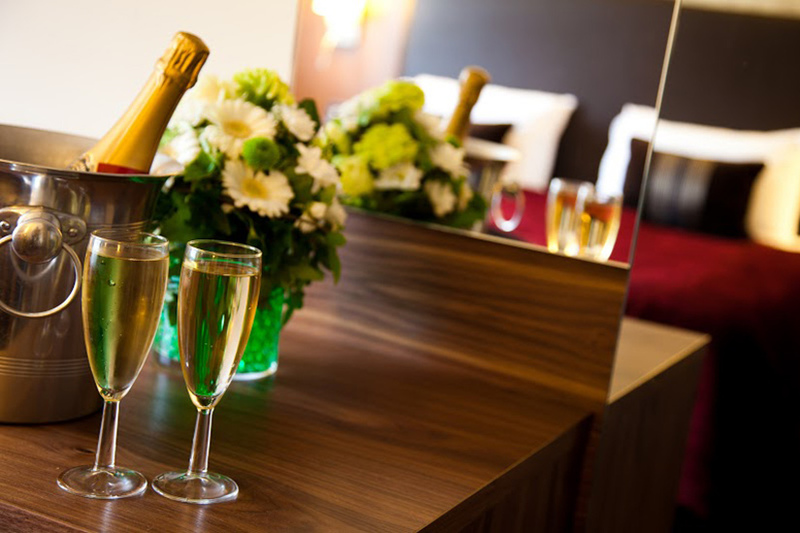 With the Hallmark Hotel's incredible'Wedding In A Box' package you can hire the hotel, including a number of bedrooms and more, from £3149 - get in touch for further details. For more information either get in touch by clicking on the buttons below or head on over to their website. 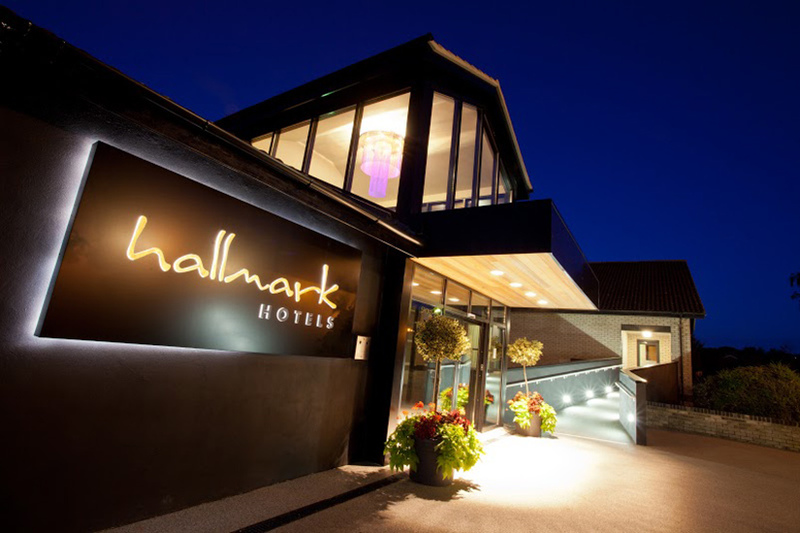 Let others know what you think of Hallmark Hotel Gloucester by giving a star rating and a small review.